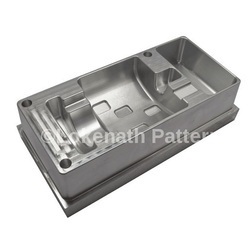 Prominent & Leading Manufacturer from Faridabad, we offer cover-cat mould, earth moving machinery mould and guard-cat mould. 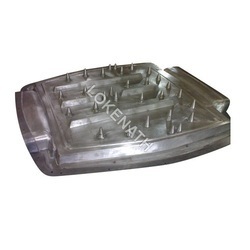 We are involved in manufacturing and exporting an extensive range of Cover-CAT Mould. These are acknowledged for their lightweight, high strength properties and low machining cost. Our team of experts ensures to develop these products under stringent quality checks to deliver defect free moulds. We are involved in manufacturing and exporting an extensive range of Earth Moving Machinery Mould. These are acknowledged for their lightweight, high strength properties and low machining cost. Our team of experts ensures to develop these products under stringent quality checks to deliver defect free moulds. 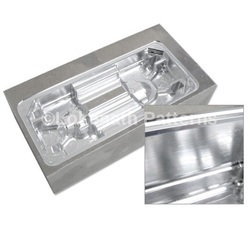 We are involved in manufacturing and exporting an extensive range of Guard-CAT Mould. These are acknowledged for their lightweight, high strength properties and low machining cost. Our team of experts ensures to develop these products under stringent quality checks to deliver defect free moulds. Looking for Industrial Moulds ?